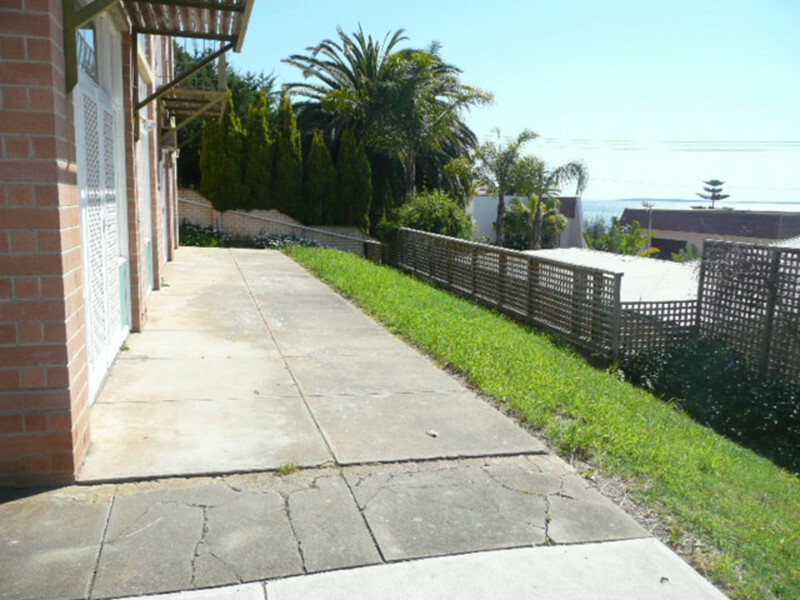 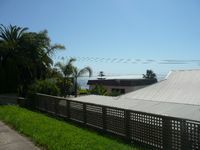 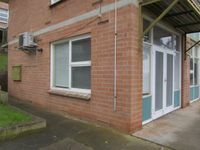 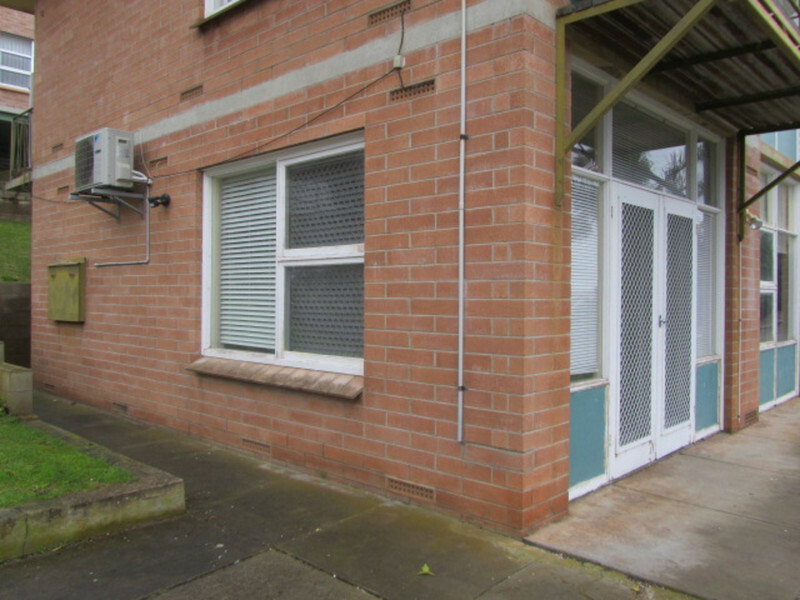 Located in a quiet seaside block of units is this amazing investment opportunity! 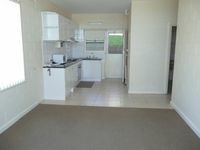 Magic two bedroom unit with sunny front lounge boasting loads of natural light and modern renovated kitchen including new tiles and plenty of cupboard space. 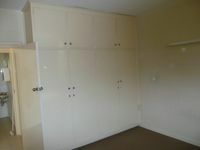 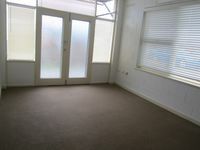 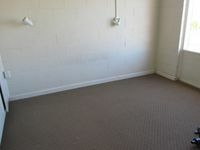 Two beaut bedrooms, master with built in wardrobes. 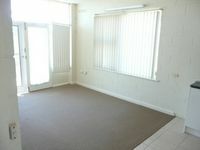 New cosy carpets throughout add a nice touch. 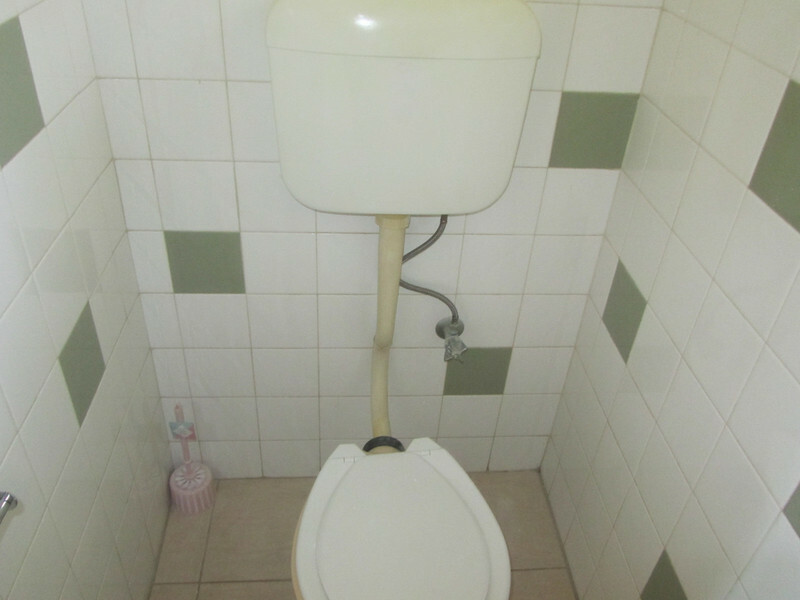 Convenient central bathroom will be appreciated. 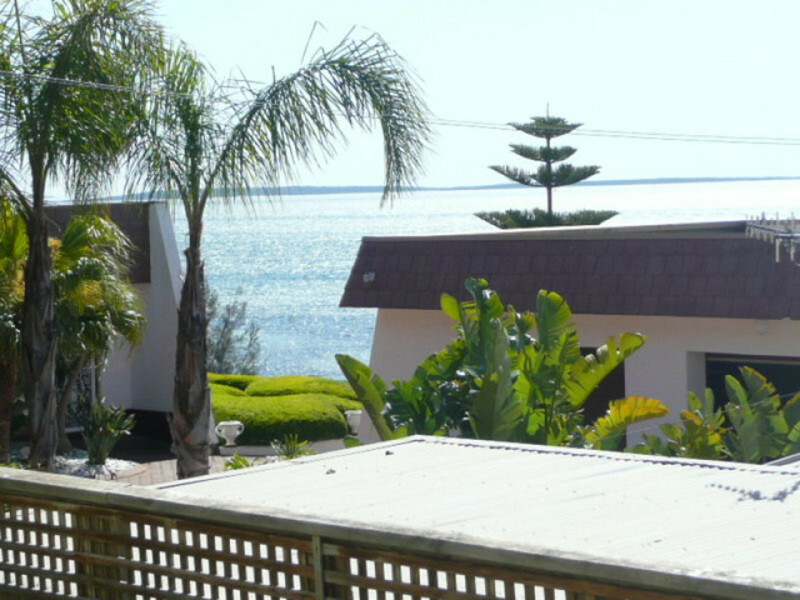 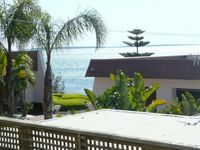 Situated within walking distance of all the city conveniences, including handy deli across the road as well as the Port Lincoln Hotel, shops and transport nearby. An ideal owner occupier opportunity for easy living. 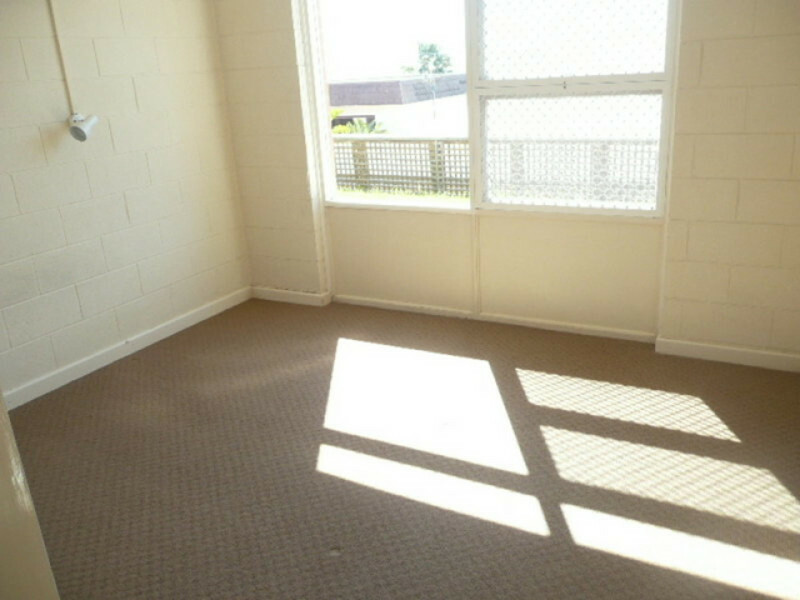 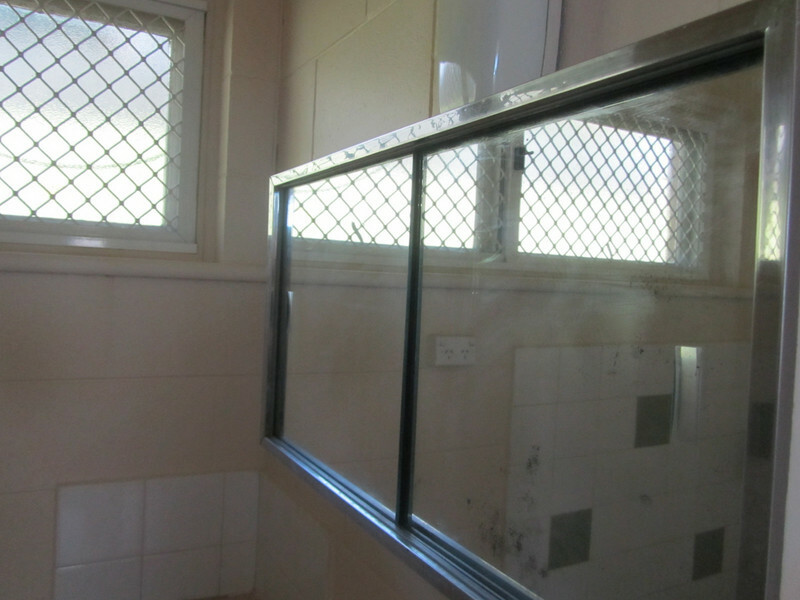 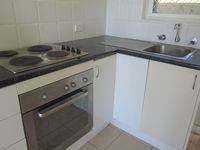 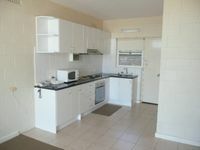 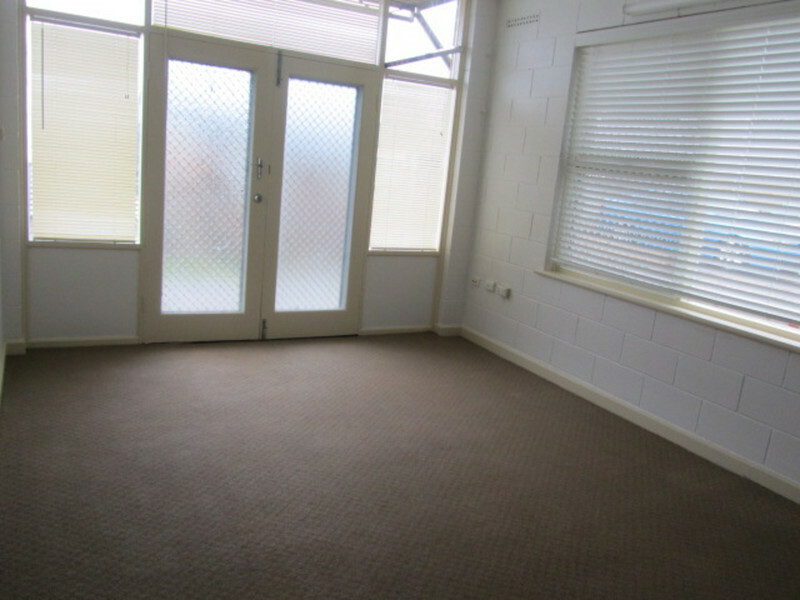 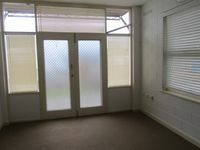 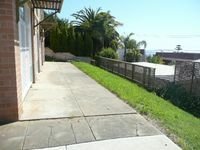 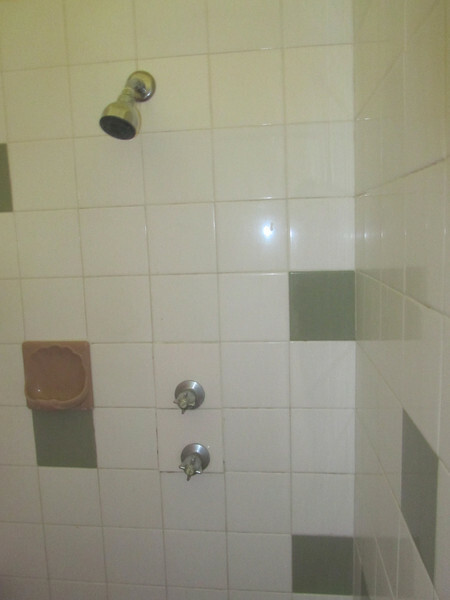 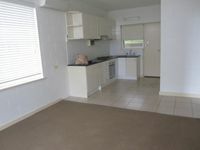 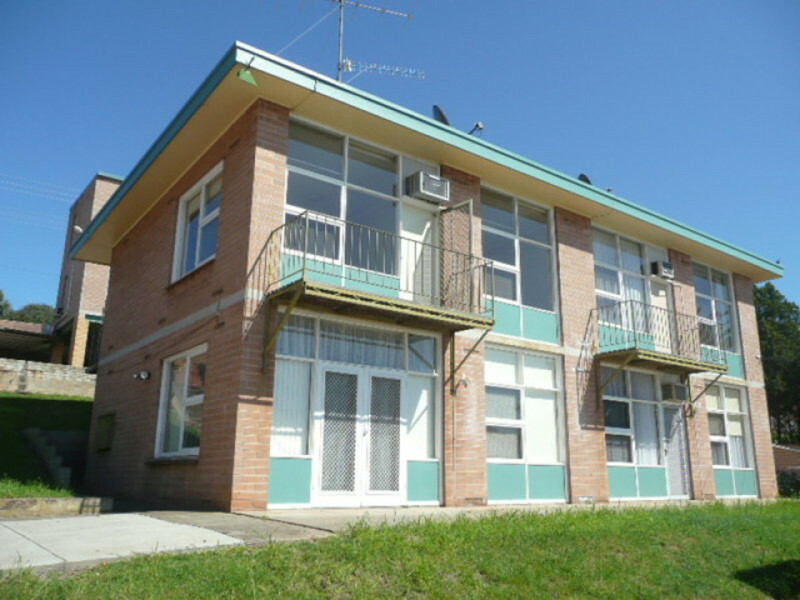 Currently returning $180 per week on a fixed term lease, making this property ideal for the astute investor! 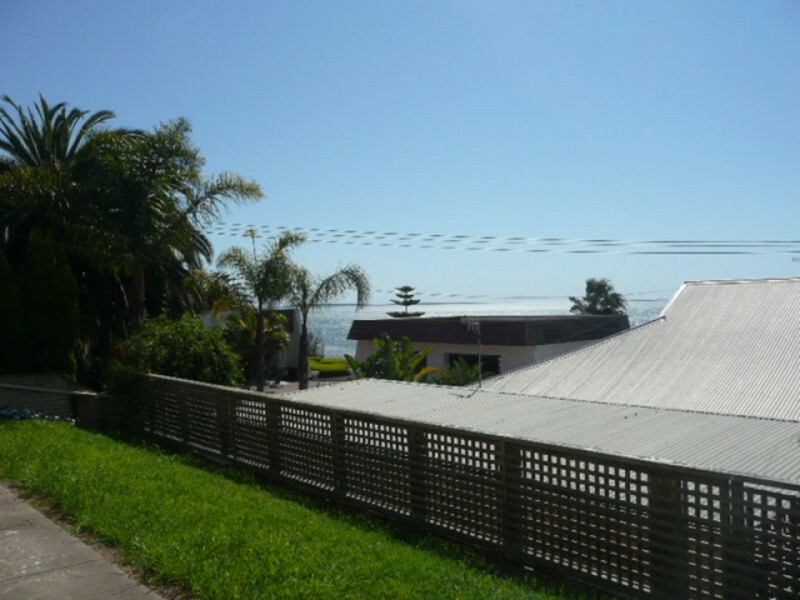 This beauty won't last long at this price - don't miss out! Inspect by appointment.